SPECIALTY COFFEE. where you want, when you want it. 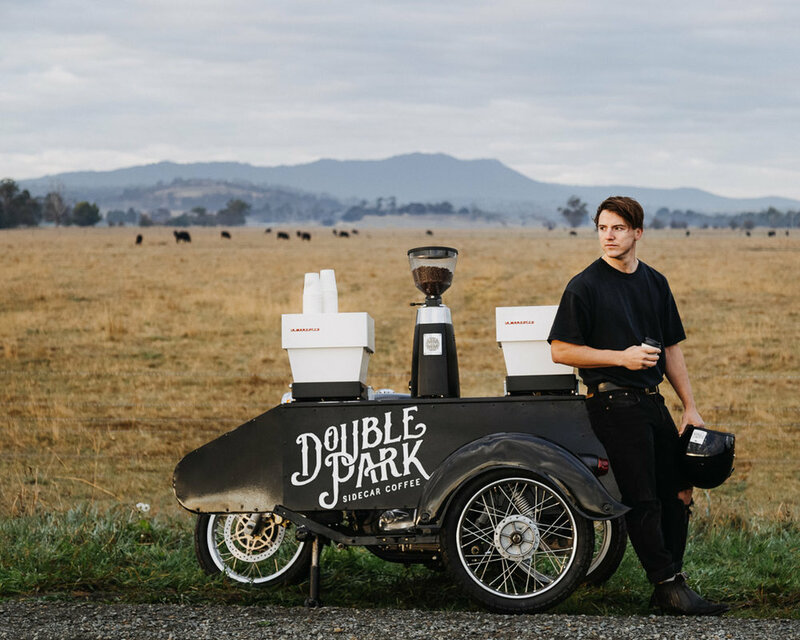 A new and unique mobile coffee service, Double Park is a coffee cart like you've never seen before. Our custom engineered sidecar is the perfect combination of style and practicality, allowing us to cater for any event. Slinging off two sleek La Marzocco Linea Minis, we're brewing the finest specialty coffee for your palatable pleasure! Double Park // Speciality coffee. where you want, when you want it. Double Park would love to offer their services for your corporate event or private function. For more information please enquire below or call us on (03) 9404 2622. We look forward to hearing from you. Thanks.